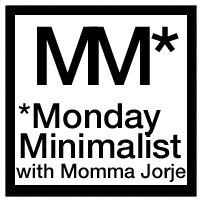 Momma Jorje: Monday Minimalist: Join the Movement! What perfect timing for me to see this and to get a button to boot! I have at least 3 major areas where I'm trying to let go of "stuff." One is minimizing my daughter's "stuff." And helping her understand the necessity and beauty in that. First, I realize I must do it myself! I need to ponder and then will jump in. I love this idea. I'll read back through some of those 33 weeks of posts! Amanda, didn't you notice? The button itself is very minimalist. When Lauren suggested a button I said it would have to be very sparse. Great to have you join, Teresa! I hope you find some good inspiration in my posts. I plan to post about toys next week! This is awesome. 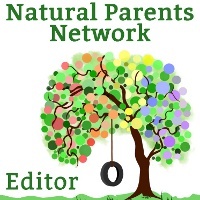 I predict there will be at least a few MM posts coming up on the LF blog.